SoftLayer gives you the highest performing cloud infrastructure available. 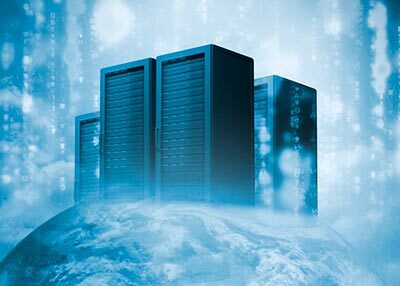 One platform with data centers around the world with the widest range of cloud computing options, integrated and automated through a private network and management system. Virtual and physical. Public and private. Hourly and monthly. Our unified platform provides cloud infrastructure at Internet scale. What you want, deployed on demand and in real time. That's cloud without compromise. It starts with our data centers in the U.S., Asia, and Europe. Each is built to the same demanding spec, and each device — from servers to power strips — is connected to a single, integrated management system. That lets us automate deployment and control of the entire platform (bare metal as well as virtual) and extend that control to you through one web portal and API for on-demand scalability and management.